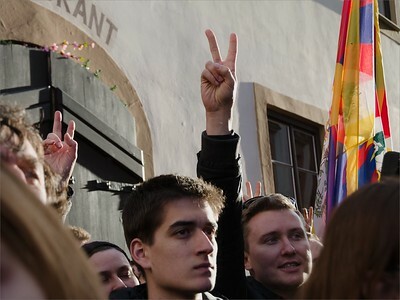 Prague, 29.3.2016 - The demonstration approved at the time when security measures were already planned was in the end made impossible on original place. 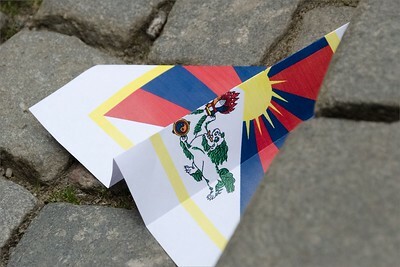 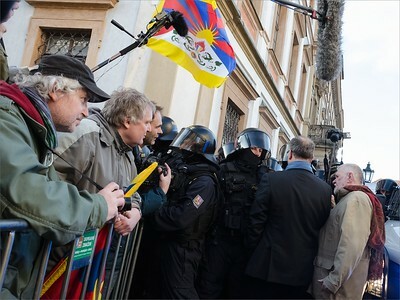 Police stopped people going to the planned and originally approved demonstration close to the Prague Castle area (Hradcanske namesti); the days of Chinese president visit. 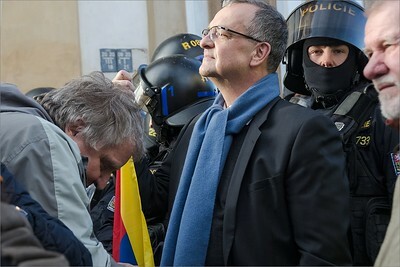 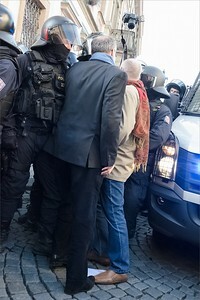 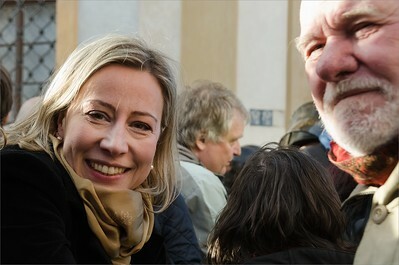 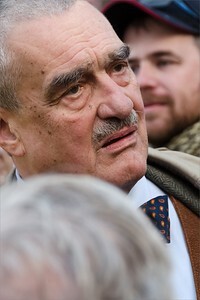 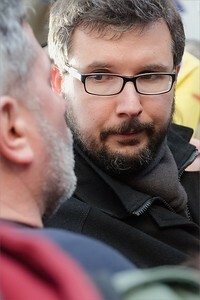 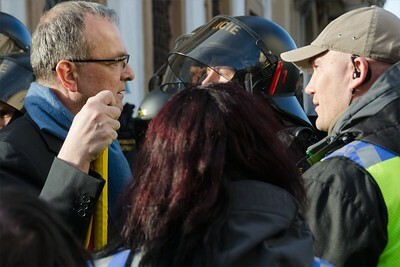 Neither the (present) member of Czech Parliament Miroslav Kalousek nor Jaromír Štětina, member of EU Parliament were allowed to go beyond the line of policemen. 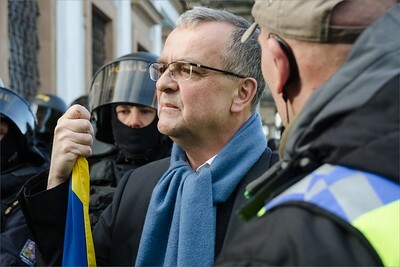 When asked who could give a permit to Kalousek to go, the policeman (as I directly witnessed) answered only Vratislav Mynář, the head of presidential office who did not get security audit by Czech secret service, he neither has any position in the Czech police. 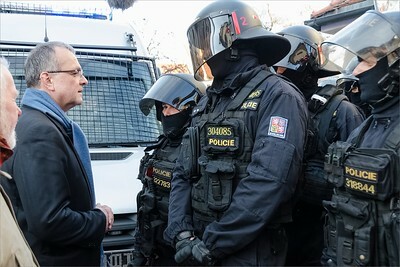 According to Czech lawyers who are expert on constitution, the basic human rights such as freedom of speech were violated; and what was claimed security measures during Xi Jinping visit was in fact a protection against opponents (all mentioned in Czech news, e.g. 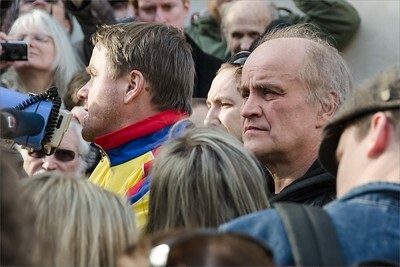 Respekt). 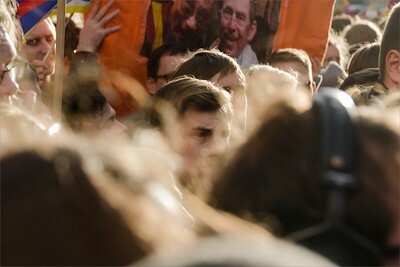 At the time of planned demonstration, the Chinese president was in completely different location. 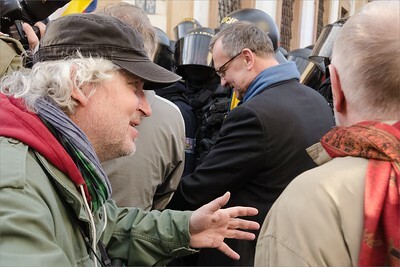 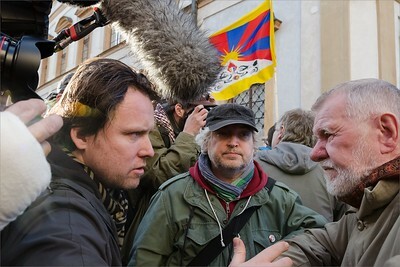 On this time forbidden square, several years ago Obama welcome people when in Prague. 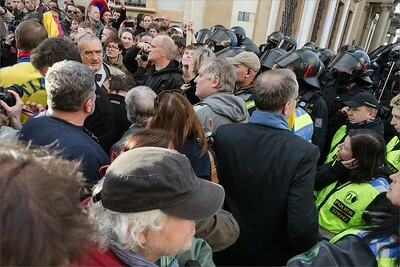 Police stopped people going to the planned and originally approved demonstration close to the Prague Castle area; the days of Chinese president visit. 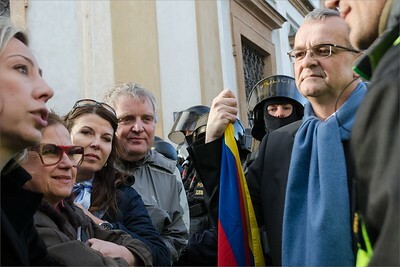 Neither the (present) Member of Czech Parliament Miroslav Kalousek was allowed to go beyond the barrier. 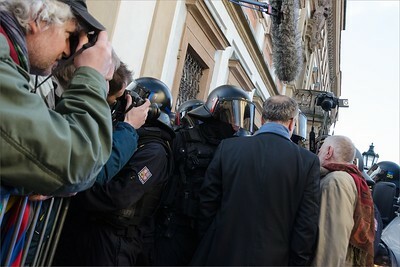 Member of parliament were not allowed to go. 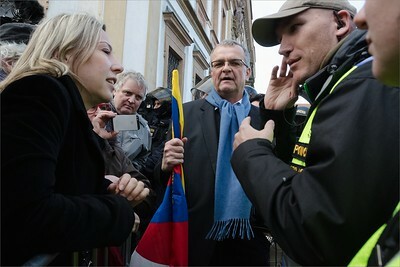 Police stopped people going to the planned and originally approved demonstration close to the Prague Castle area; the days of Chinese president visit. 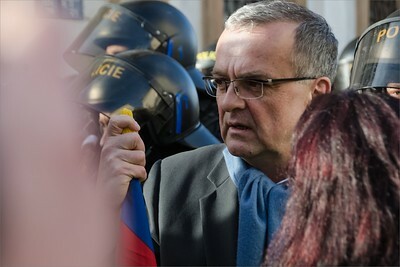 Neither the (present) Member of Czech Parliament Miroslav Kalousek was allowed to go beyond the barrier.